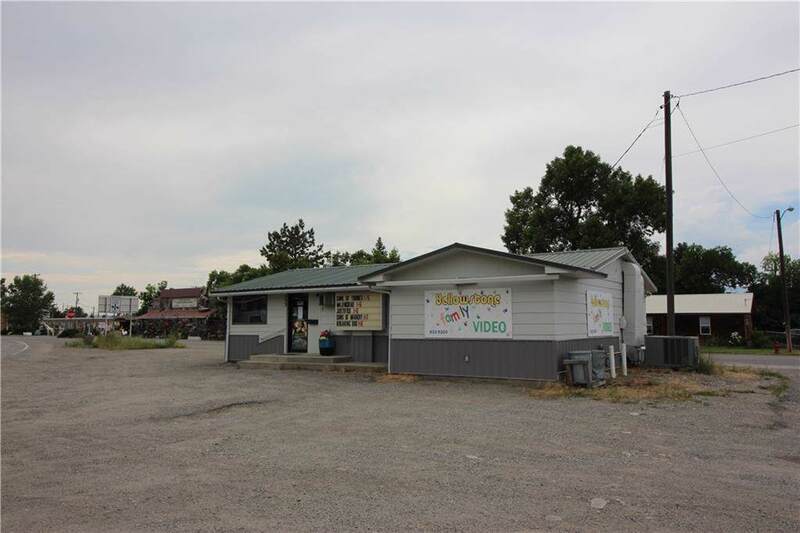 Great commercial location on the Business Loop through Big Timber. 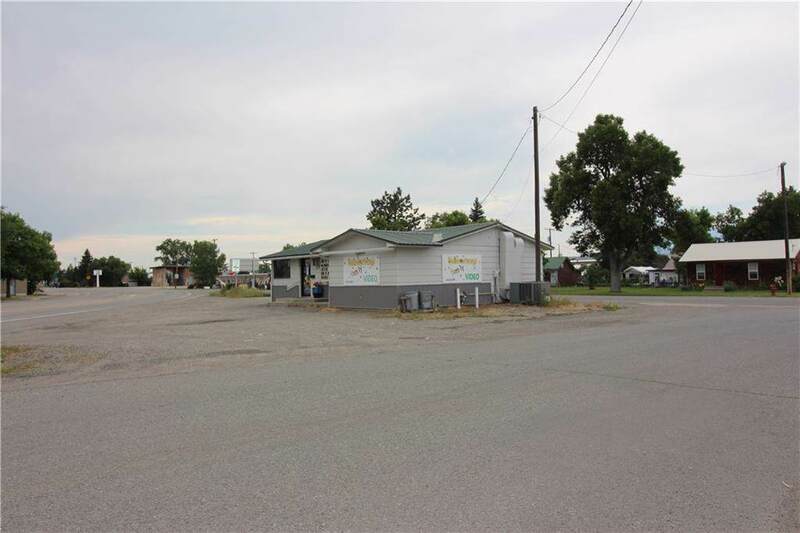 This could make a great spot for a new business or investment property to lease out. 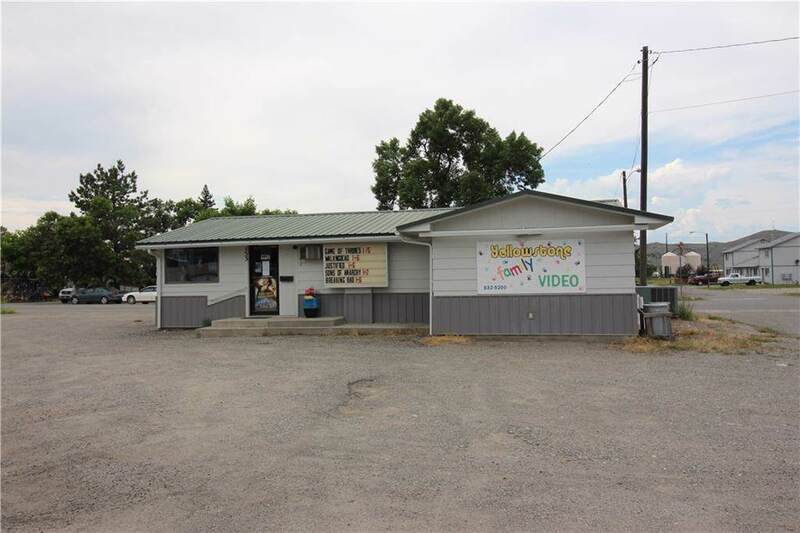 Currently rented out as a video store. 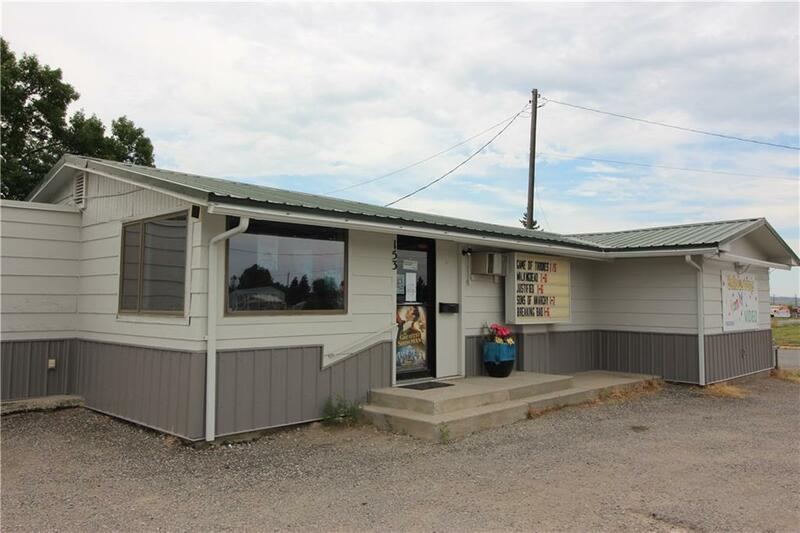 Building for sale only.